Jackfruit is one of the most preferred fruits consumed by Mysureans during the summer season. Several carts line up on various streets of the city, where jackfruits are sold like hot cakes. This fruit is generally eaten as a snack, or sometimes forms an integral part of desserts. Jackfruits can be found in several different shapes and sizes. The fruit boasts of its natural sweetening taste and nectary syrup, which is an all-time favourite for the people. The fruit which grows profusely in Karnataka is popularly known as ‘Halasinahannu’ in Kannada. A walk down the street on M.G. Road will surprise you as a pile of jackfruits are stacked on the edge of the road giving customers a sweet tooth and a craving to relish the fruit. On M.G. 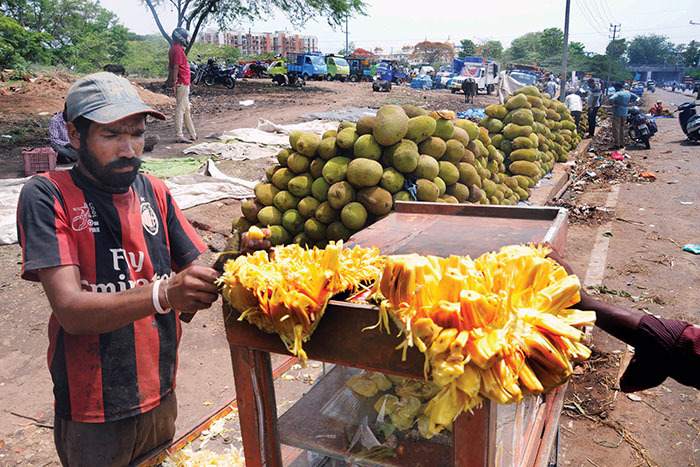 Road (behind Dasara Exhibition Grounds), a group of jackfruit sellers have a stack of jackfruits ranging from the size of a fist to that of a car tyre, all piled up to attract the customers. 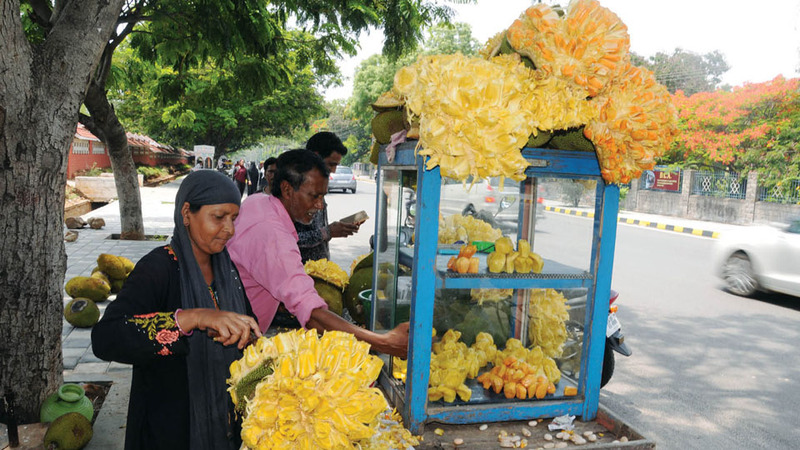 People throng their stalls to grab an entire jackfruit as they ferry it along with them to their homes or stop by to have a quick energising bite. Jackfruit is soft and is a digestible bulb with fructose and sucrose that energises and replenishes the body. 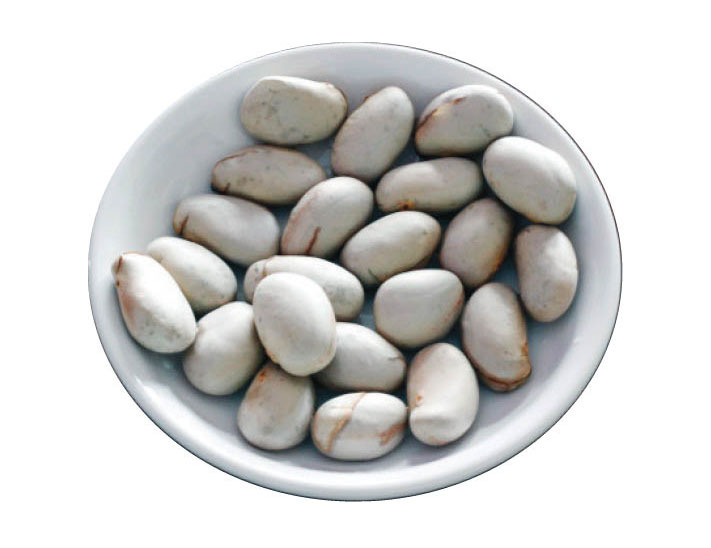 Being rich in iron, potassium and magnesium, they aid in lowering blood pressure and control the heart rate. They prevent anaemia, ulcers and asthma and is an antioxidant. “People who pass by are tempted to have a bite and stop by and taste the jackfruits. Some customers come and buy the fruit in bulk from us. We make a decent business by selling jackfruit. The young and the old both love this fruit. 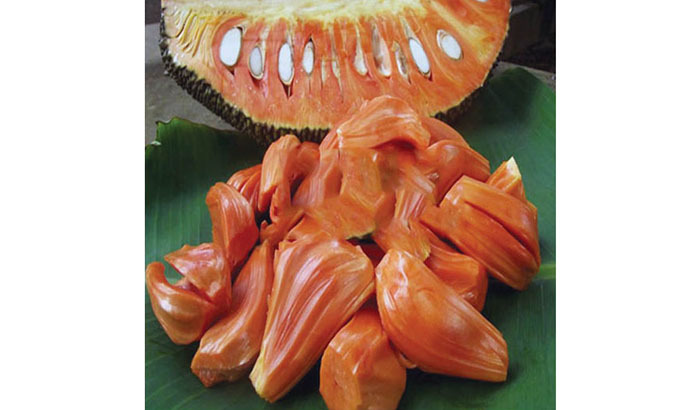 In about 20 days from now, the ‘Chandra Halasinahannu’ (orange coloured jackfruit) will be available. That is the sweetest jackfruit, which brings in reminiscences of nectar in the mouth. The orangish colour also attracts the eyes of the customers. But this variety is available only for a short duration compared to the yellow variety,” said Prasad. The fragrance of this delicious tropical fruit draws the attention of people passing by and this fruit is an attention magnet that forces them to succumb to its divine taste. Jackfruits are on sale at the Mela being held at Curzon Park in city. While most people discard the jackfruit seeds after munching on to the fleshy part, they are unaware of the remarkable health benefits of the seeds. Those seeds are tasty, rich in vitamin and act as antimicrobial. They prevent indigestion and also aid in the development of bone strength and muscles.